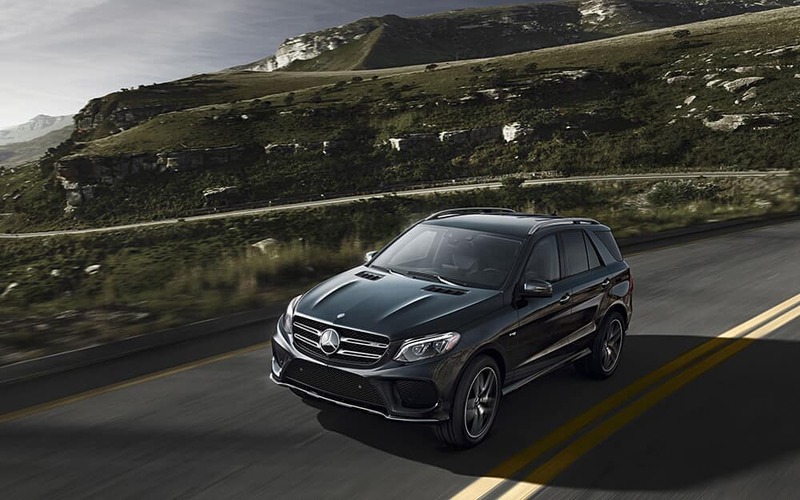 One area where the 2018 Mercedes-Benz GLE truly excels over the 2019 Porsche Cayenne is cargo capacity, making any trip outside of Bayonne more spacious. The 2018 Mercedes-Benz GLE’s best engine outperforms that of the 2019 Porsche Cayenne. 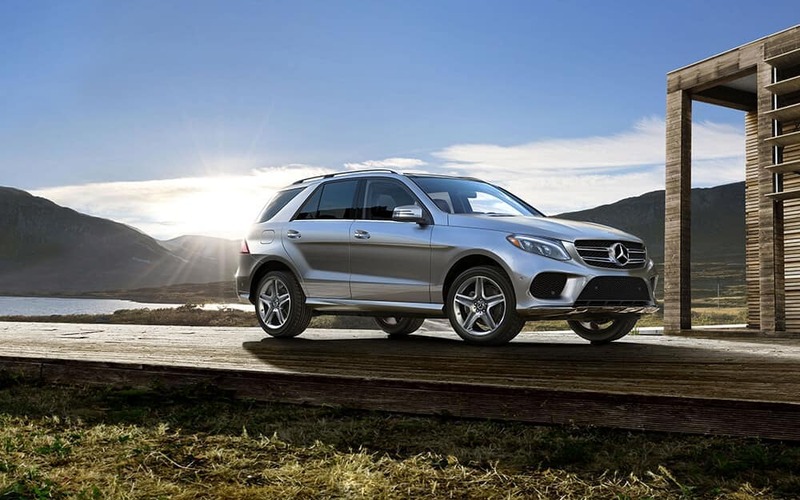 GLE: An AMG® 5.5L V8 engine puts out 577 hp. Cayenne: A 4.0L V8 engine makes just 550 hp. 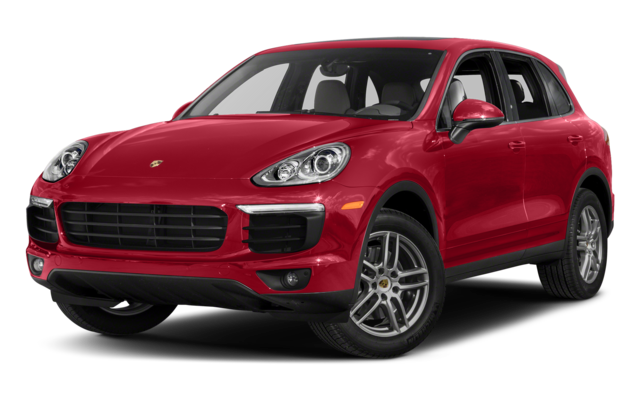 An important advantage that the 2018 Mercedes-Benz GLE has over the 2019 Porsche Cayenne is that it boasts these perks at a lower cost. Discover how the 2018 Mercedes-Benz GLE compares to other competitors when you explore the new GLE inventory available at Mercedes-Benz of Union. 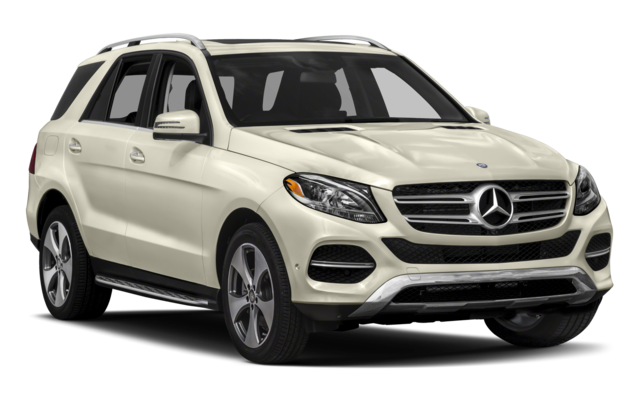 You can also compare the exterior and interior of the 2017 Mercedes-Benz GLE to the current 2018 model year, as well as, compare it to the Maserati Levante with us.